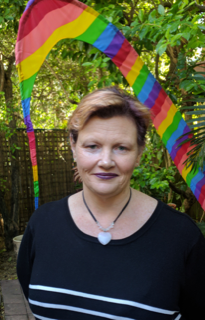 Fiona has been a Volunteer Supervisor with Goldbridge for the past 2 years and is now working with the Staff Team as she begins her career in the AOD sector. She is currently undertaking a traineeship with Goldbridge so while she is working full-time, she will also be studying a Diploma in Community Services (AOD & Mental Health). Fiona has 3 teenage children who also keep her busy but believes she will be able to juggle all these responsibilities.